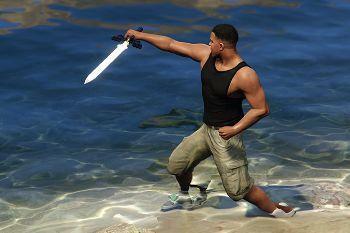 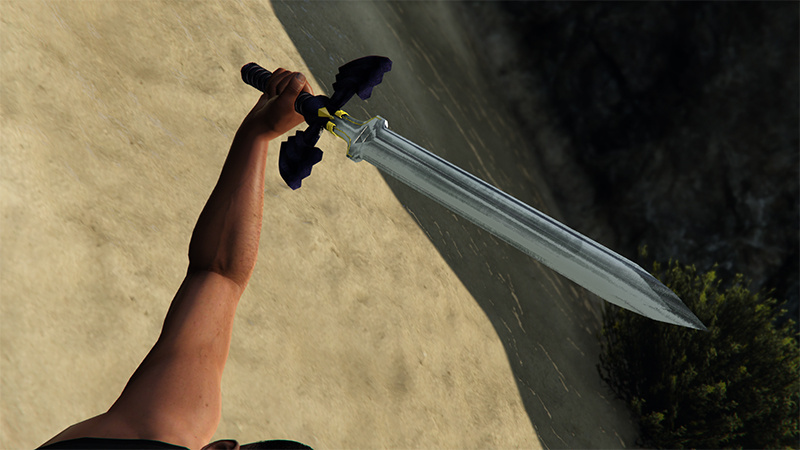 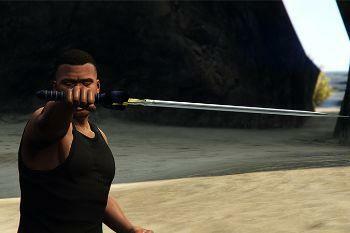 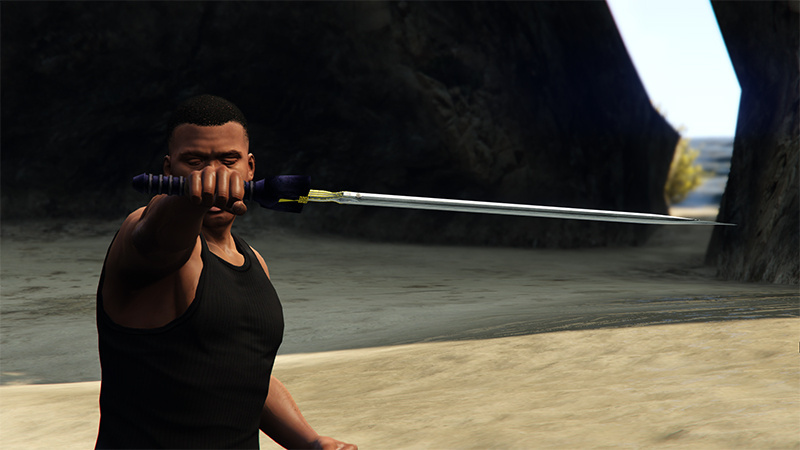 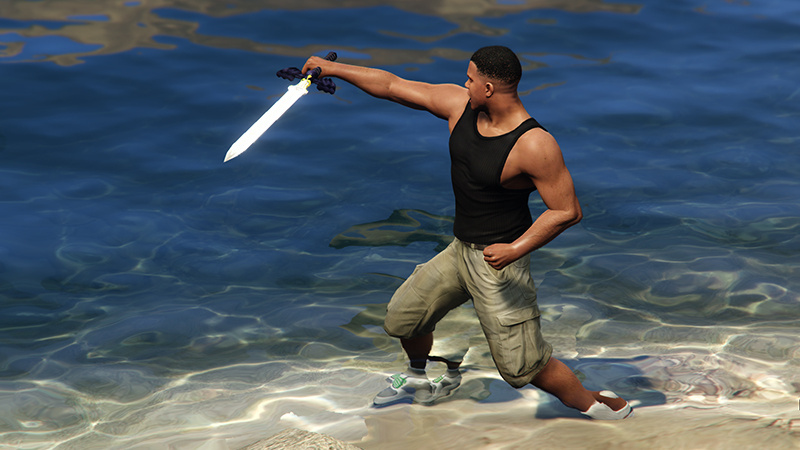 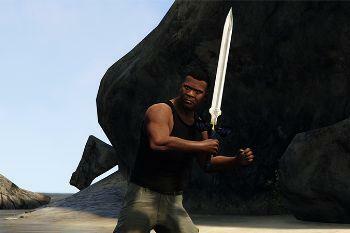 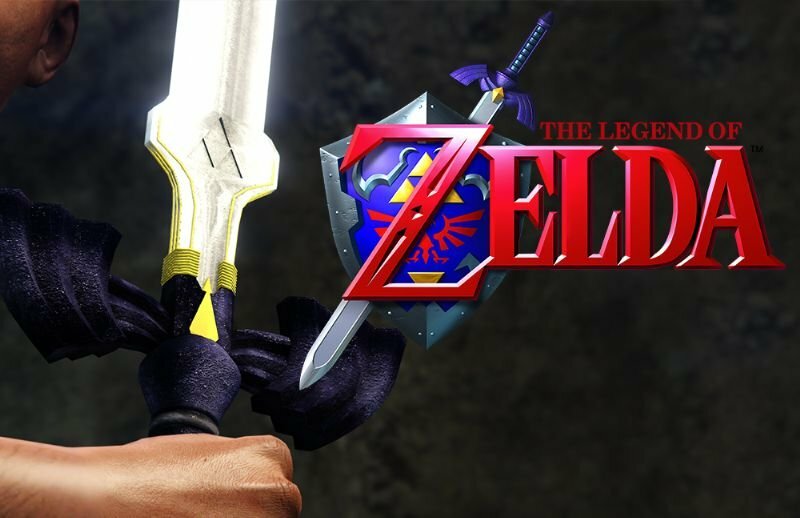 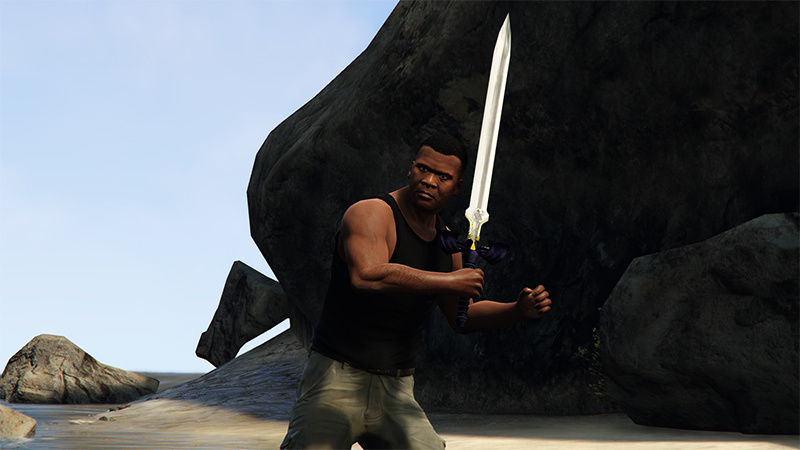 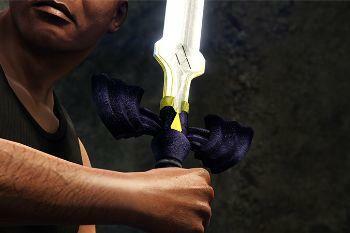 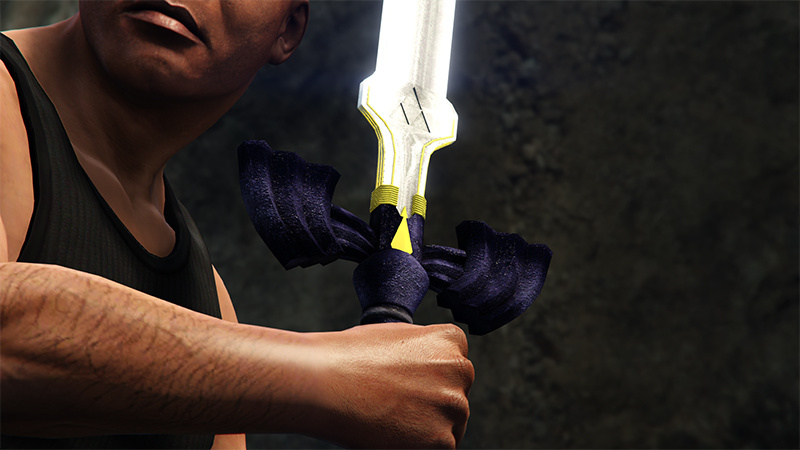 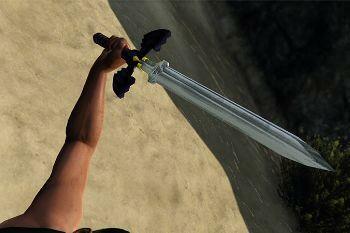 Model originally created from scratch for Skyrim but now being released for GTA V.
This mod will replace the hatchet from GTA V for Legend of Zelda's Master Sword! 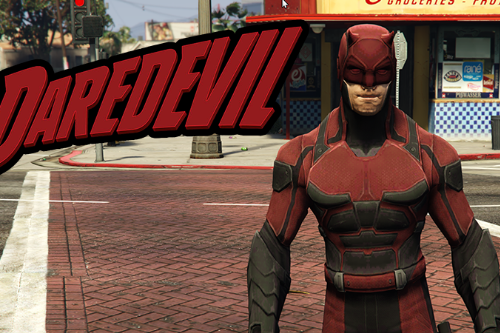 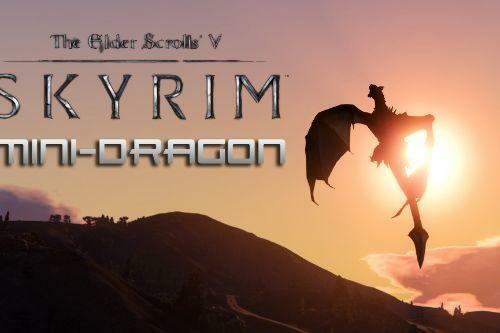 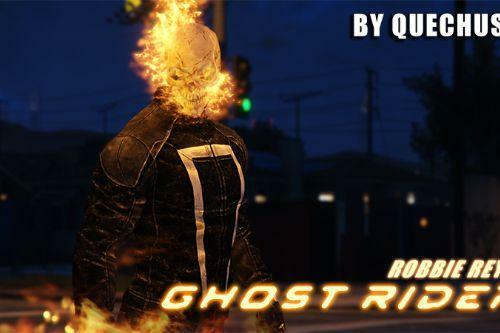 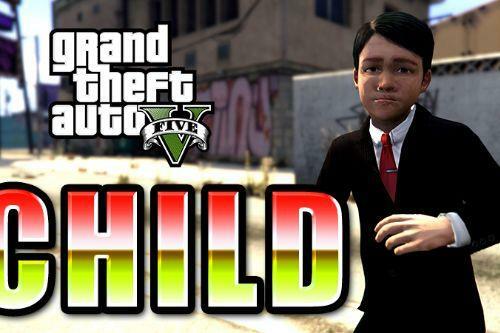 Please DONATE so I can keep my Zmodeler license up to date and keep making mods like this!! 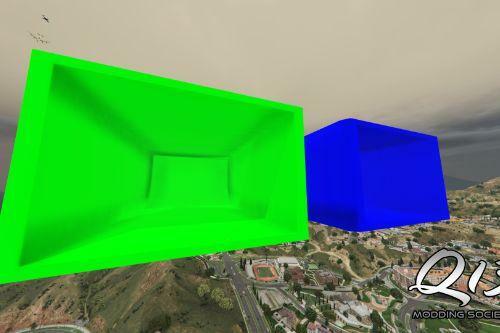 it does not seem to work, ive installed it properly but it does not work is their a different location of where the model could be set to?